With the closing of the Harlan County, Kentucky coalmines, marijuana has become the biggest cash crop in the state. A hundred pounds of it can gross three-hundred thousand dollars, but that’s chump change compared to the quarter million a human body can get you - especially when it’s sold off piece-by-piece. So when Dickie and Coover Crowe, dope-dealing brothers known for sampling their own supply, decide to branch out into the body business, it’s up to U.S. Marshal Raylan Givens to stop them. 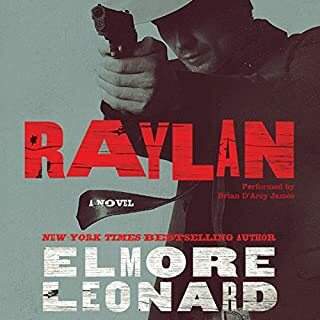 Raylan is a pretty cool character, but the stories really stretch plausibility. They are not that interesting for Elmore. I got the feeling he was pretty much phoning this one in. Using up some short stories that he had and reworking them. The characters are great though, and isn't that why we read Elmore Leonard? 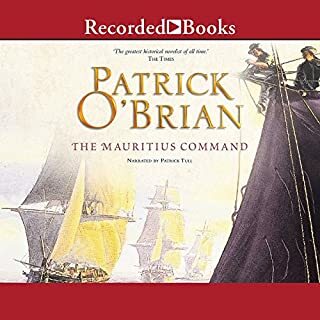 Lucky Jack Aubrey escapes the burdens of domesticity when he is appointed to the post of Admiral for an expedition to the coast of Madagascar where French frigates are threatening one of England's valued trade routes. 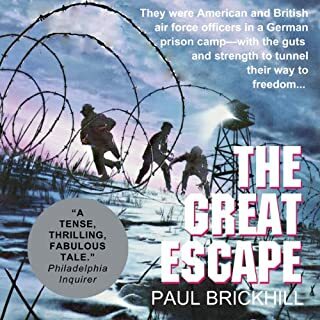 This book has excellent characters and some truly thrilling scenes, but it cleaves too closely to history. The mirror images of Macadam/Maturin snd Aubrey/Clonfort feel forced. this is one of the greatest war stories ever written. Fantastic style and amazing detail of a daring, futile effort of hundreds of men. 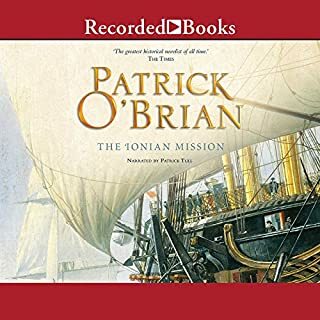 this piece has some of O'Brien's strongest writing, mostly stuff along the Jane Austen line of life in the 19th century Country House. the inner story of Jack's anguish is well-told, although not particularly interesting. this is distinctly light on action but sets up the next couple of books pretty well. And then we are out of O'Brian. 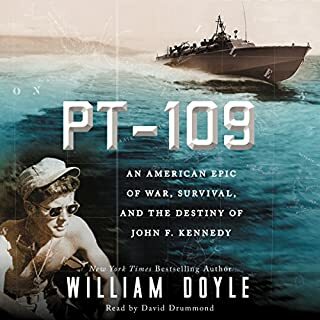 A thrilling, moment-by-moment account of one of the most famous events of World War II - the sinking of PT-109 and John F. Kennedy's heroic actions that saved his crew - and a fascinating examination of how that extraordinary episode shaped the future president's life. JFK is painted as almost otherworldly here. The book is accurate, but it gets drippy at the end. 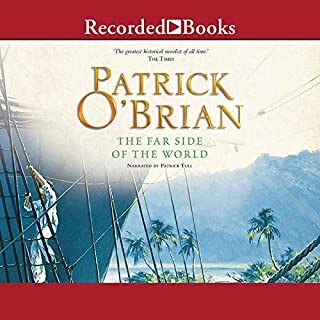 The South Seas are a paradise for battle-weary Captain Jack Aubrey and ship's surgeon Stephen Maturin. But their peace is disturbed when Stephen's fancy for a peculiar marine organism lands him overboard. 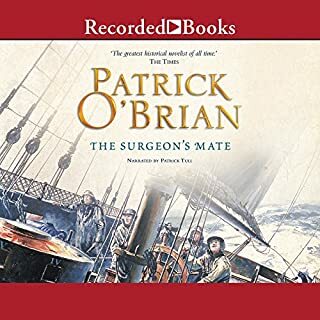 Acting in his usual headstrong fashion, Jack dives into the rescue, unfortunately failing to plan what will happen once they are both in the water watching the sails of the Surprise disappear in the mist. 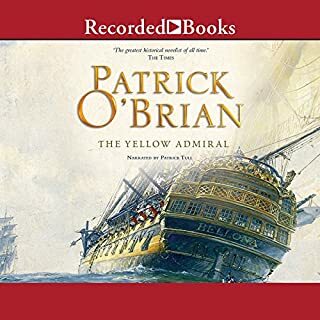 O'Brian books are always a treat, but some are better than others. This is not one of the better ones though it does have some excellent moments. 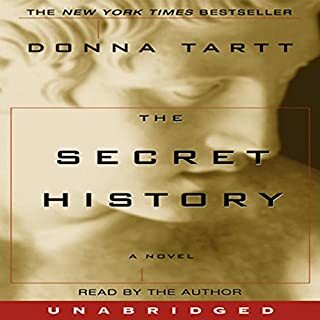 I definitely recommend the entire series, but this is one of my least favorites. Certainly one of the best in the series, with some truly epic scenes. Funny, too. 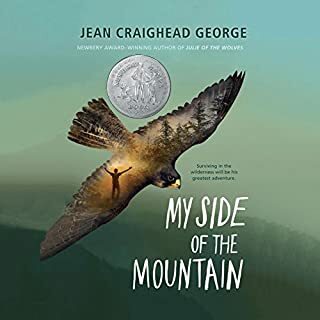 As great as you remember, and wonderfully read. It's also a tragedy, which I'd forgotten.